Our business is founded on exquisite personal service, professional attention to detail, and adjusting our services to meet the needs of our clients. Our mission is to deliver the highest quality, best value, and exceptional service every time, throughout Europe and Worldwide. 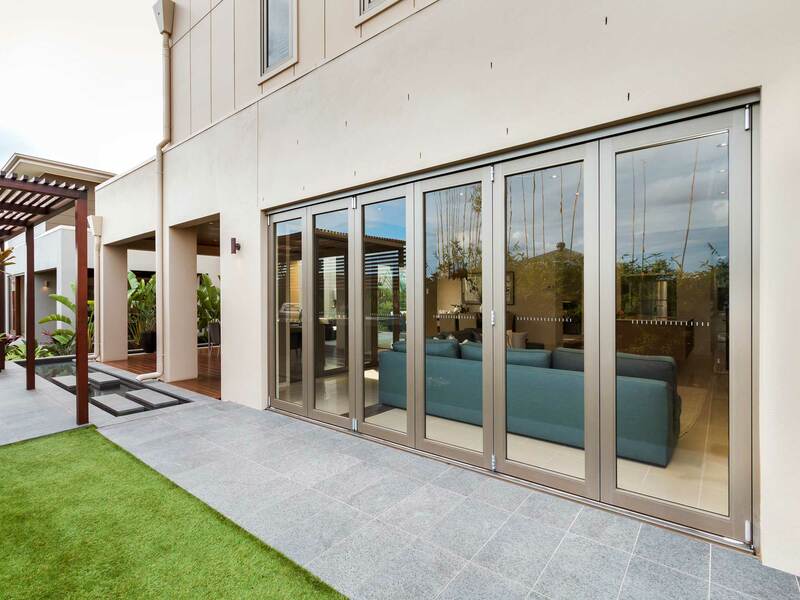 Today, our profile range contains various window, residential door, and sliding systems as well as shutter variants.